Hogwarts a.k.a Hogwarts School of Witchcraft and Wizardry is the school attended by Harry Potter in the first six books in the series. 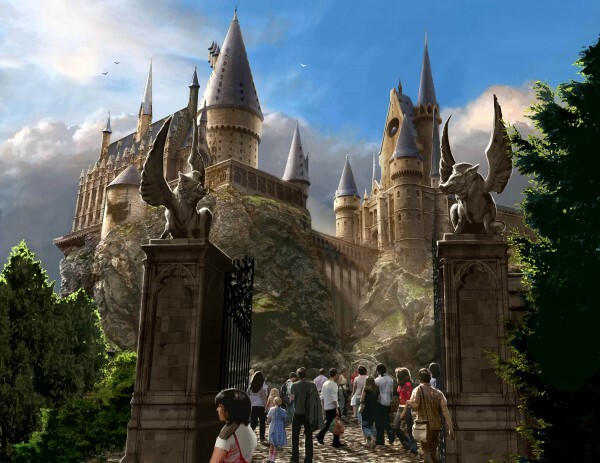 The school is as you might understand a fictional boarding school of magic for witches and wizards. But it didn´t stop Hogwarts to be voted as the 36th best Scottish educational establishment in 2008, during an online ranking. According to those who where responsible for the ranking, it was added to the list ”just for fun” and it then recived many votes.